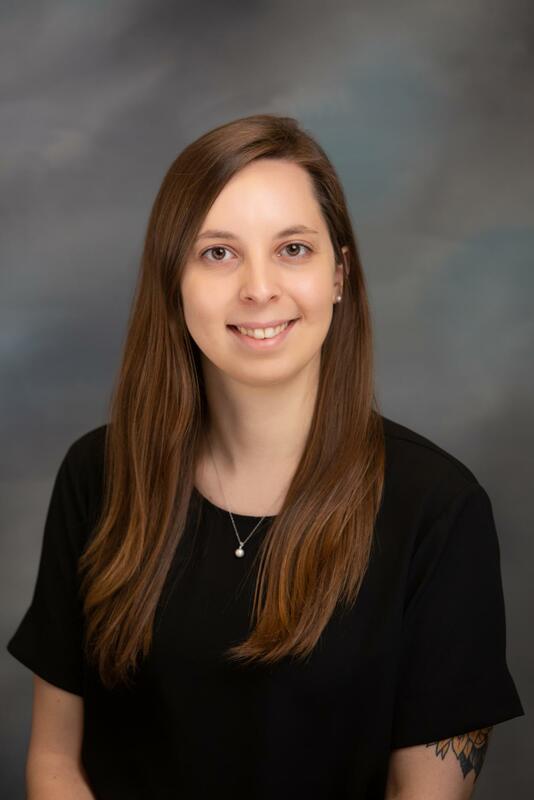 Sara received her Bachelor of Social Work from Nebraska Wesleyan University and her Master of Social Work from the University of Nebraska-Omaha. She is licensed as a Provisional Master Social Worker and a Provisional Mental Health Practitioner. Sara has previous social work experience in behavioral health and aging adults.